The HTD 4000 is also designed for hard to reach areas and testing under extreme conditions, yet requires very low maintenance. 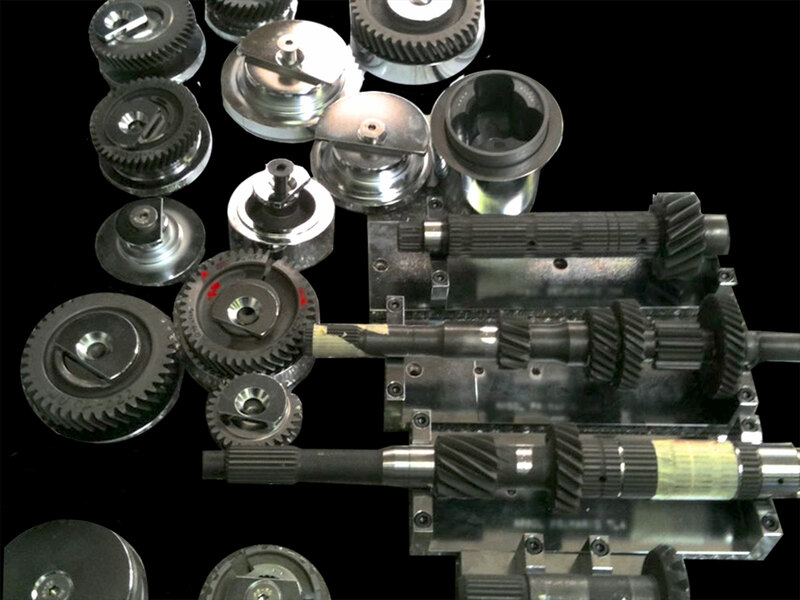 The diamond penetrator lasts up to 1500-2000 tests before recoating, depending on the hardness of the test piece and maximum working load being used. Direct reading of the Heat Treatment Depth. Depth measurable from 0.4mm (16 thou) up to 2.5 / 2.8mm (100-110 thou) . 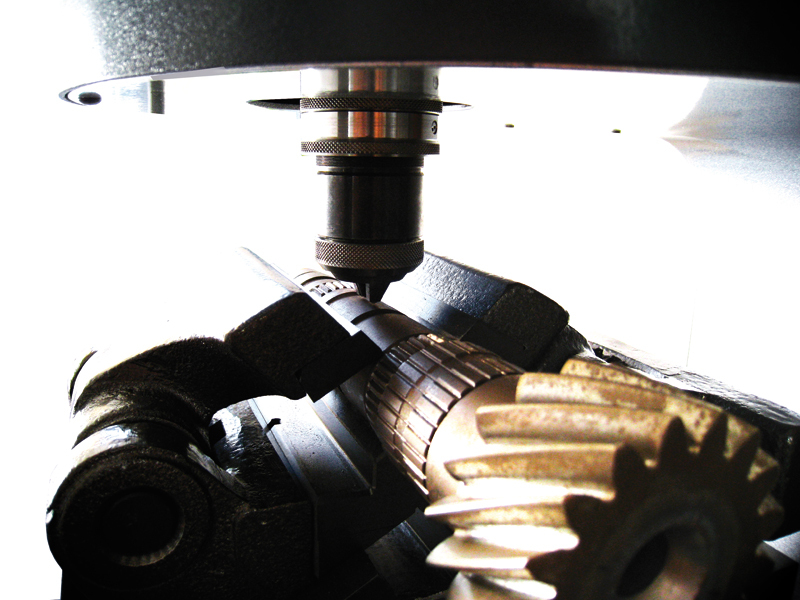 The instrument will immediately reveal up to which depth a certain desired hardness value is achievable on the material tested. Electronics including an industrial PC with a Windows XP operating system Available ports USB, serial, Centronics, Ethernet, PS/2 Protection grade IP 65. Possibility to set max and min values which is useful when testing large lots of material. The tungsten carbide indenter performs 1500 – 2000 tests and is easily replaced. Electronics: Built in Industrial PC with a Windows XP operating system. QT-HTD1500 is a case depth analysis testers that checks case depth (and core hardness) up to 1.3mm (0.050inch) without sample sectioning therefore not being destructive for the test piece. 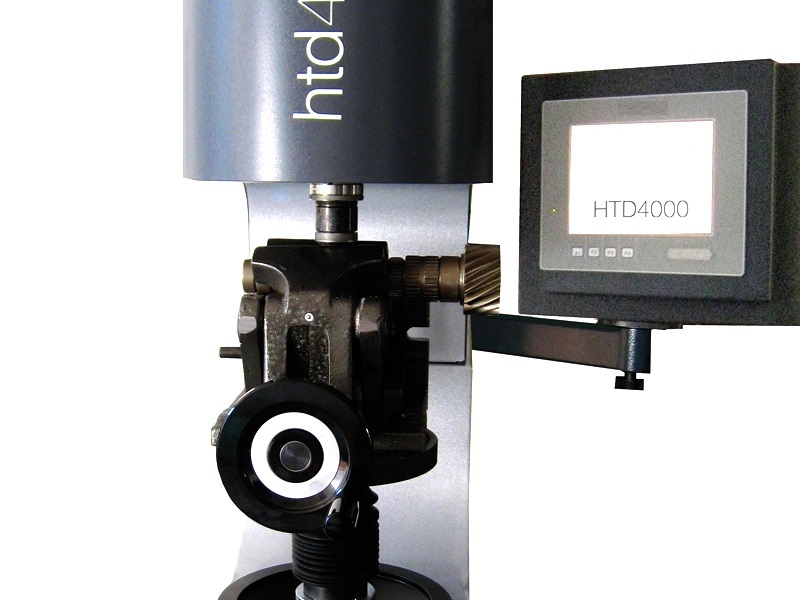 QT-HTD1500 operates by a continuous depth of indentation measurement process while the force is steadily increased. 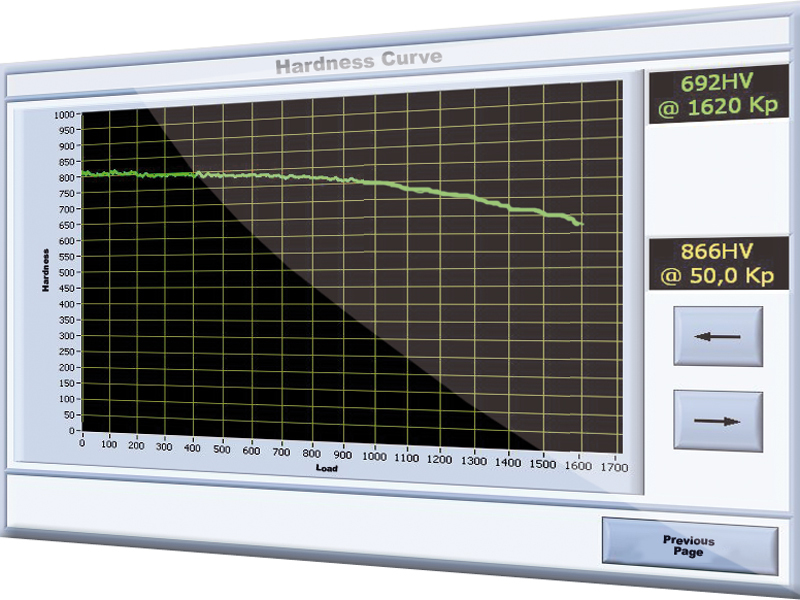 The electronics calculate the hardness based on the displacement, depth, and force applied. The unique test surface referencing capabilities of the testers allows this depth measurement process to be very accurate even with slight deflection under the high forces involved up to 1500kgf. 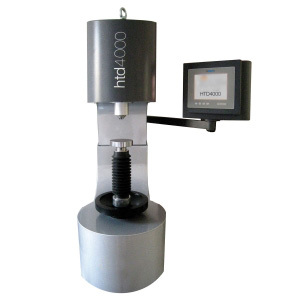 QT-HTD1500 is designed to meet the needs of the case depth measurements, it has a stand with large capacity and is therefore suitable for testing large pieces. No particular maintenance is required. Designed to work in critical environments.